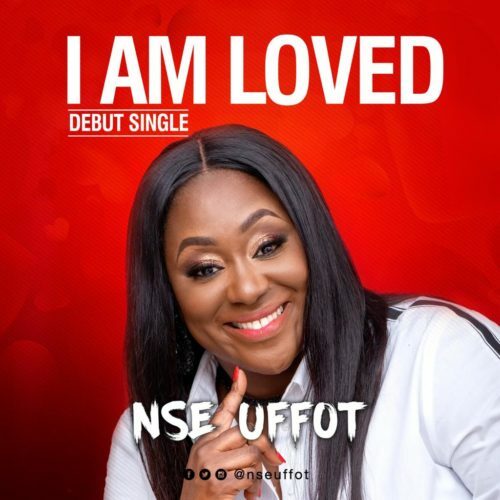 On the heels of the single release comes the Lyrics Video for “I Am Loved” by Nse Uffot. Houston based Nigerian Gospel Music Minister, Nse Uffot, expresses her sincere Gratitude to God for the years of teachings of her Father, Mentor & Life Coach Rev Dr. Chris Oyakhilome. God’s love is truly boundless. Kindly Click the link below for the Lyrics Video and sing along. “My Sincere prayer is that as you listen to this song the warmth of His love will fill your heart & ur trust in the unfailing love of God will be strengthened to know! U Are loved Just As You Are & You Are Enough. Happy listening. Blessings” – Nse Uffot. Following news about Kim Burrell's Homosexual speech some days ago, A Muslim defends Kim Burrell saying : Nobody should condemn her for what she said. Watch full video below.